A heartsick surface Navy is vowing to find answers after a series of incidents that could make the peacetime Western Pacific deadlier for U.S. troops this year than Afghanistan. The Navy began, as it often does, with accountability: On Wednesday, it fired the three-star admiral whose command in the Western Pacific suffered at least four big accidents this year, two of which may have killed a combined 17 sailors. 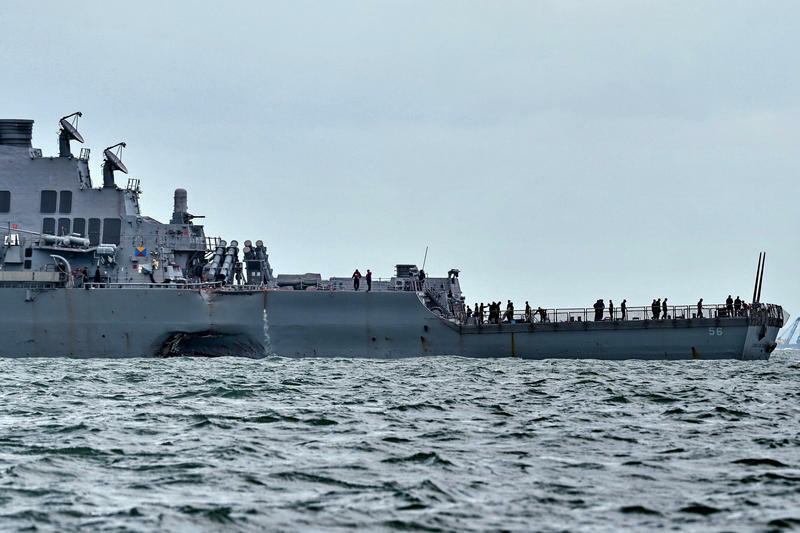 An officer aboard the destroyer USS Stethem also was lost overboard near the Philippines on Aug. 1. President Trump inherited it with the presidency and now is putting the albatross that is Afghanistan around his own neck. 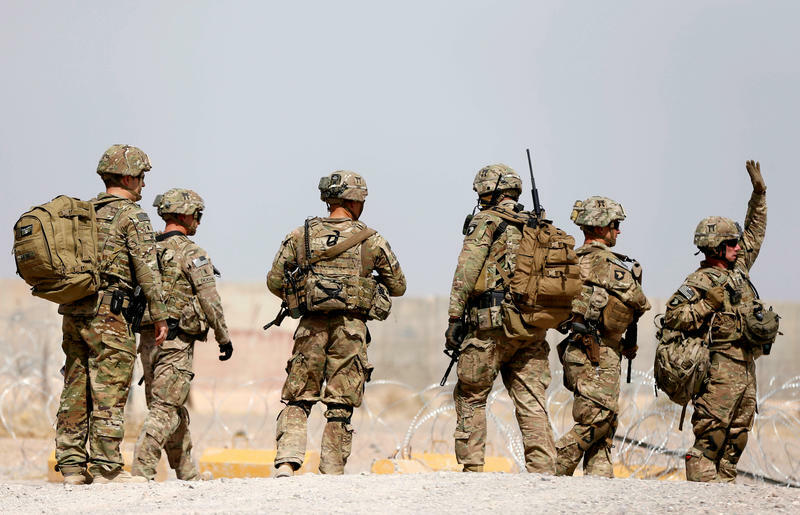 President Trump declared that a hasty withdrawal of U.S. troops from Afghanistan "would create a vacuum" and that America is "not nation-building again; we are killing terrorists." 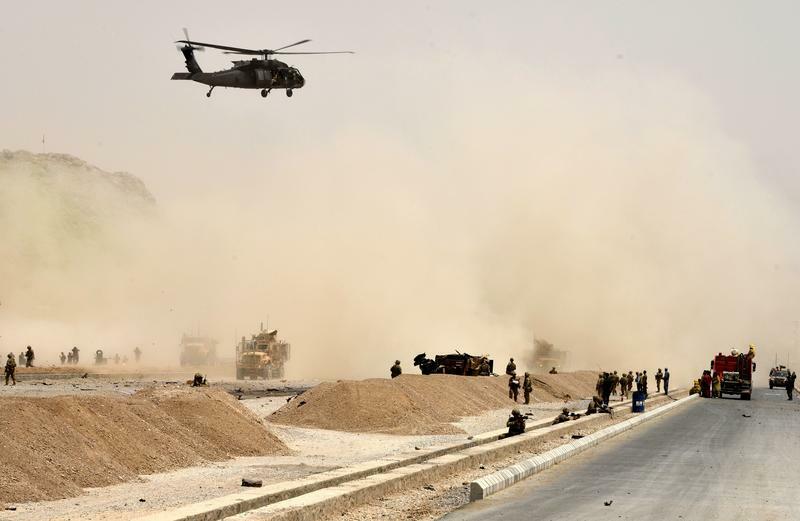 President Trump's calculation about Afghanistan boils down to a familiar question in U.S. national security: Of all the bad options, what's the least worst? 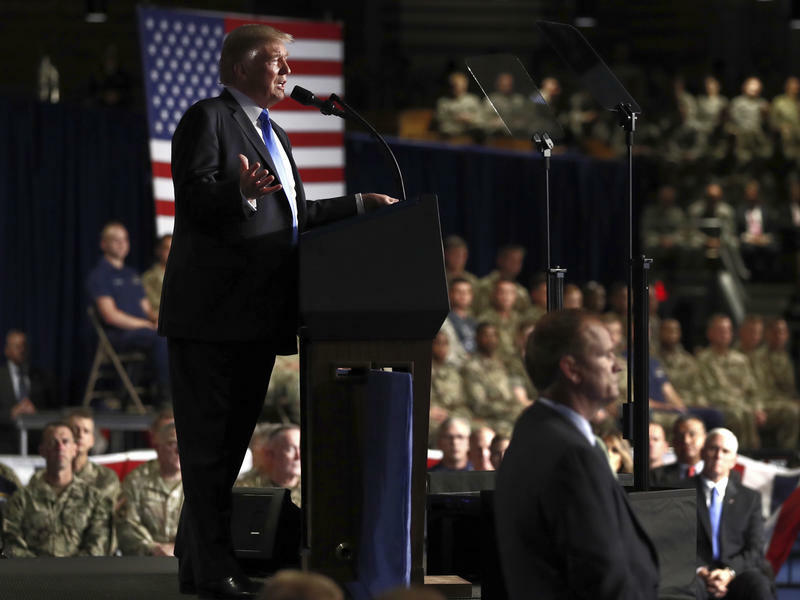 Trump will "provide an update on the path forward" in Afghanistan and South Asia on Monday night at 9 ET, the White House said on Sunday. The president will make the announcement at Fort Myer in Arlington, Va.